The holidays can be an emotionally tough time for a lot of people. That’s especially true for those going through a divorce; families may not look the same, traditions may be changing. While it’s important to connect with difficult feelings and work through them, many people don’t know where to start — that’s where trained professionals can really help. 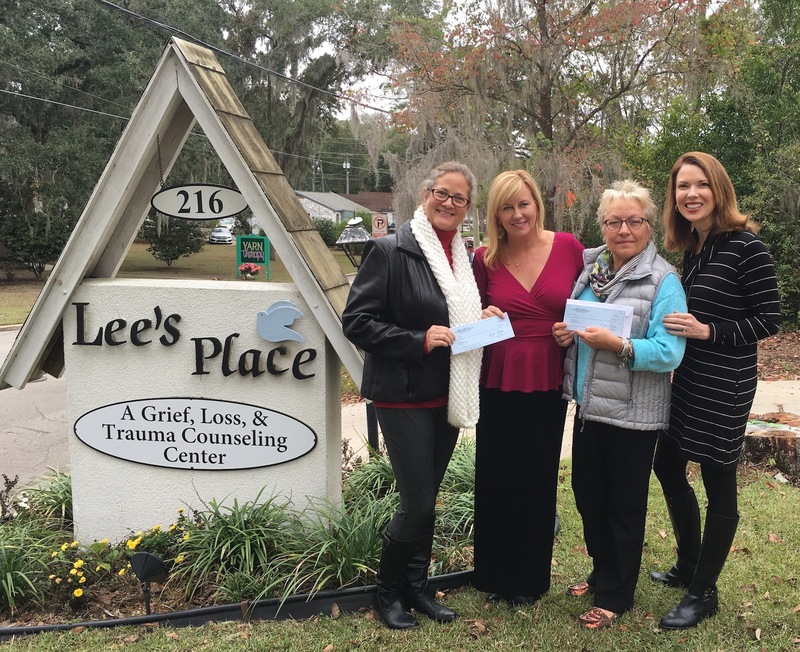 Through my work here with AAML & the AAML Foundation, I’ve been so fortunate to learn about Lee’s Place, an incredible non-profit grief, loss, and trauma therapy center serving the greater Tallahassee area. Their trained, professional mental health counselors provide compassionate care during life changing events, like divorces and separations, trauma and domestic violence, long-term illness, and more. Lee’s Place also provides education and outreach to schools, clubs and other community organizations. The services Lee’s Place provides for children age 4 and up whose parents are divorcing (and their parents, too) are extraordinary, and their counseling perfectly combines genuine care and compassion with trauma training. And they do all of this regardless of financial circumstances, offering a sliding fee scale and free first session. We should all be grateful that wonderful caregivers like those at Lee’s Place exist, especially during the holidays. For that reason, I’m so proud to have presented Lee’s Place with a check from AAML Foundation for $10,000, to help fund several of their counseling programs. The AAML Foundation presenting a check to Lee’s Place staff on Tuesday, December 20th, 2016. The AMML Foundation is thankful for the work that mental health professionals do to help families cope with life changing events like divorce, particularly those at Lee’s Place. If you’re in the Tallahassee area and need help — during the holidays or anytime — dealing with grief, trauma, or other difficult emotions, contact Lee’s Place at 850-841-7733.